Centuries of history contemplate the vineyards of Gemina, who offered their fruits to the Roman gods in the form of wine. Gemina was the name by which the people of ancient Rome called Jumilla during their occupation of this land. 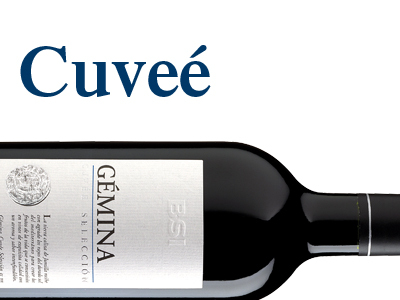 Gemina is the heir to an unique identity , European root over thirty years old , yields per plant under a kilogram of grape, handpicked and selected bushes, new American and French oak and stay in bottle for refined and rounded . 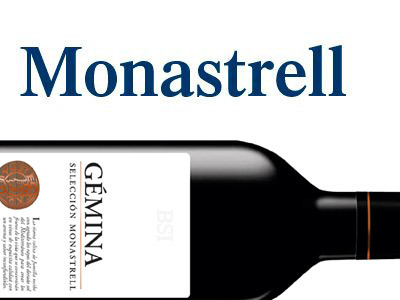 BSI is the winery with the largest area of ungrafted Monastrell vineyards in the world, a fact that makes it unique. What is the European Root ? Phylloxera came to Europe from America in the mid- nineteenth century and spread rapidly ravaging the vineyards. Spain was not spared from attack. In 1863, the insect appears in a greenhouse near London . In five years, through the English Channel and attacked a vineyard in Bordeaux. From there , the spread was unstoppable, since phylloxera hit Portugal (1871), Germany (1874), Italy (1879) and Spain (1878). No pesticides could not be finished with this bug that, when is a larva attacks the roots of vines and when it grows attacks leaves . The technique to combat phylloxera was to graft European vines resistant to phylloxera American roots . This technique , called American Root vine, spread to Spain. The European Root is, ultimately, a non- grafted vine, with no pattern and variety but the same plant, the same vine. But phylloxera did not wipe out all Spanish vineyards in the late nineteenth century. 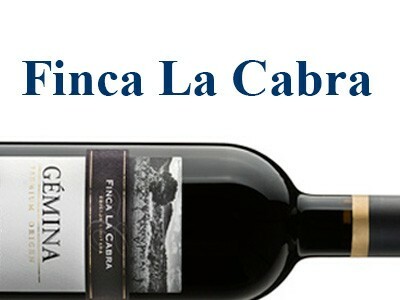 Areas like Jumilla, where the vines growing on sandy- calcareous soils were saved from the plague. These healthy vines are known as ungrafted or pre-phylloxera, two terms that are synonymous with quality product. In a European root wine we found variety in its purest form. The advantage of these vines is that the plant has a taproot able to penetrate to a great depth and extract minerality, then transferred to the wines, obtaining highest quality . 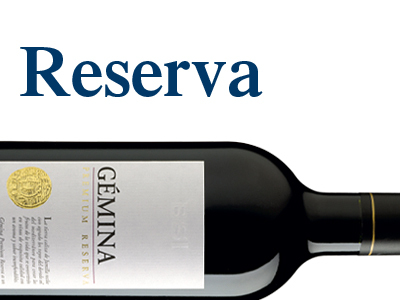 This quality and exclusivity have made ungrafted Gémina star wine world, putting Jumilla in the spotlight for all markets.